The only par 73 course on the coast. 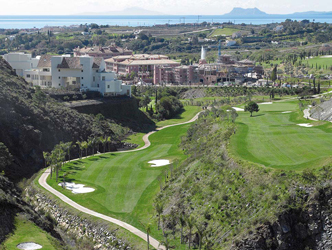 Alferini Golf is 6,600 meters long. Same type of characteristics as the Flamingos Golf, large fast greens.